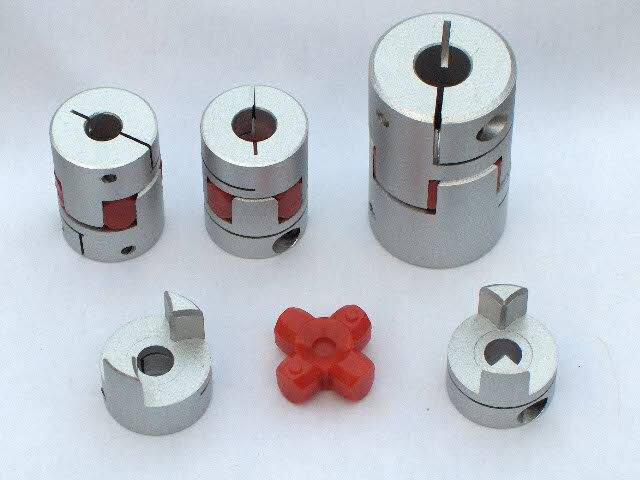 We can supply these couplings with different holes for the shaft. Price is two euro more ( including VAT ). This is only posible with two holes of the same type. ( example KKK1-10-12 or KKK2-14x16 ).